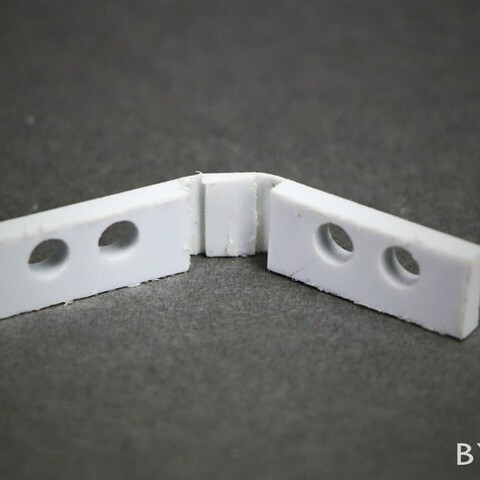 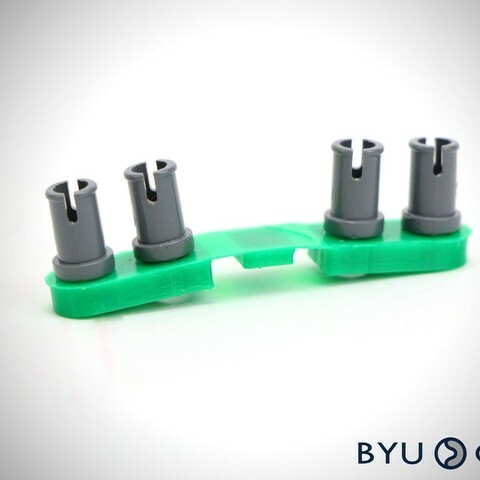 FlexLinks were developed for quick turn-around proof-of-concept prototyping of compliant mechanisms by the BYU Compliant Mechanism Research Group. 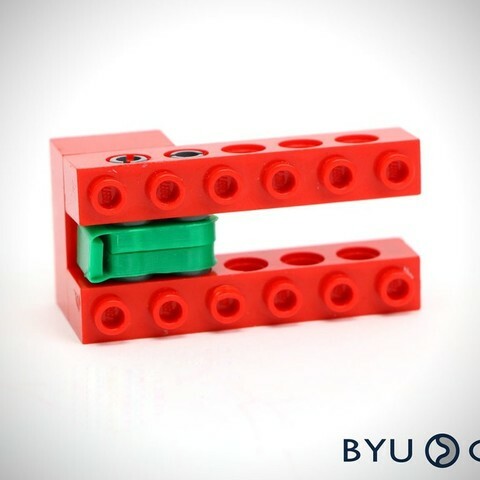 Combined with commercial components from the LEGO Group, custom compliant components can be used to build a wide range of compliant mechanisms. 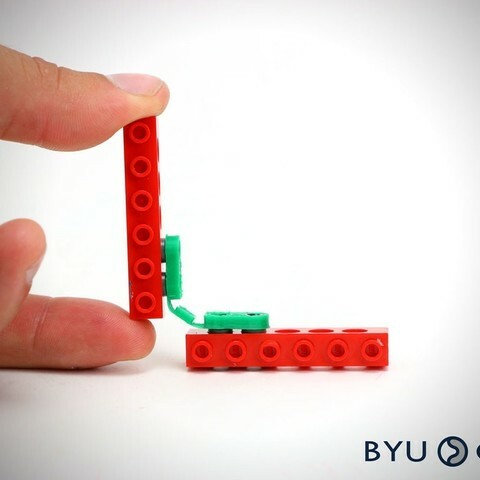 Have fun discovering and experimenting new ways to incorporate them into your creative designs!